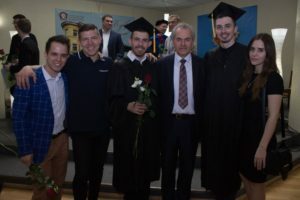 One more academic year has come to the end! 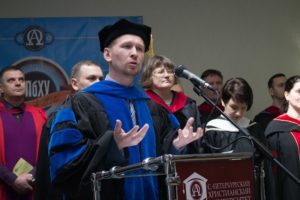 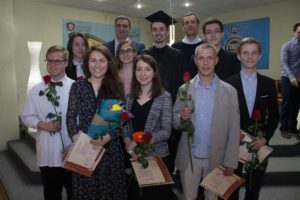 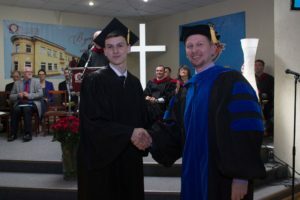 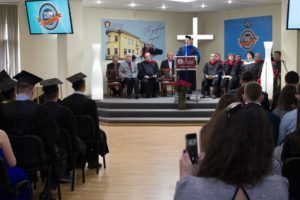 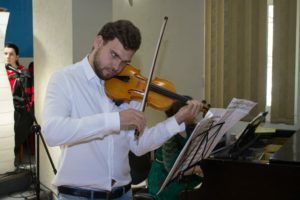 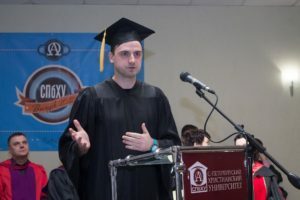 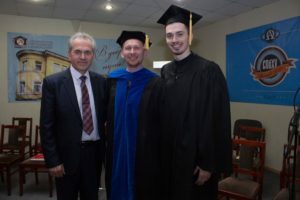 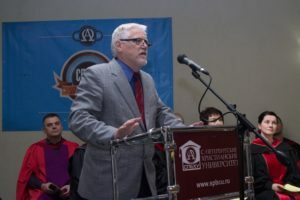 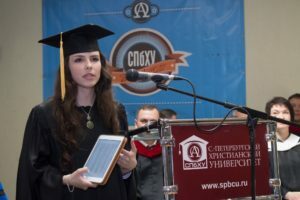 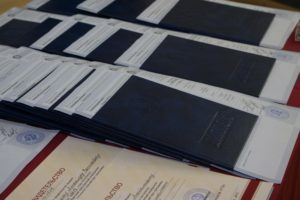 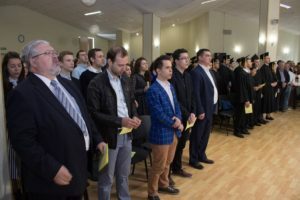 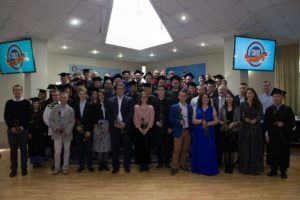 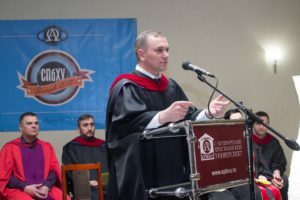 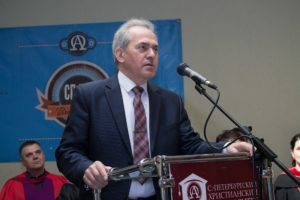 A solemn graduation ceremony took place on May 20, 2017 in the conference hall of the St. Petersburg Christian University. 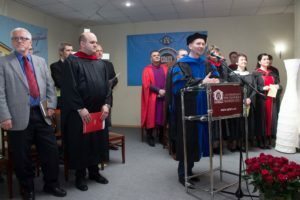 We thank all who came to share this joyful event with us! 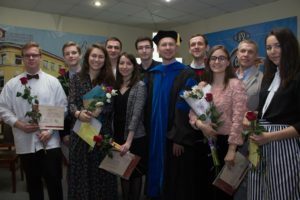 Congratulations on this happy event to all students, alumni, faculty and friends!